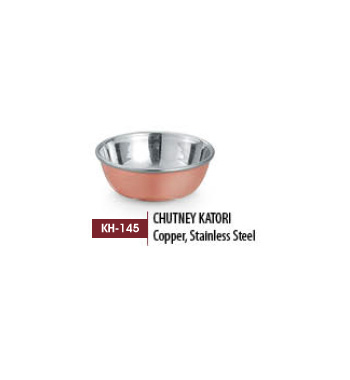 There is one very famous saying, “Don’t speak for yourself, and let your work speak for you” and this is very true in the hospitality industry. 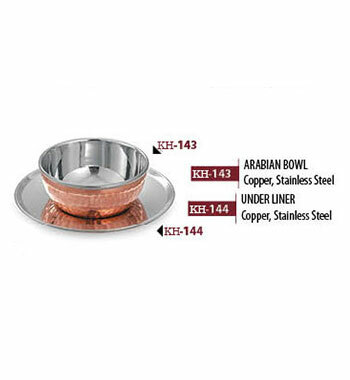 In catering, hotels, and restaurant every minute precision to every section plays an important role,one of such section is the Tableware. 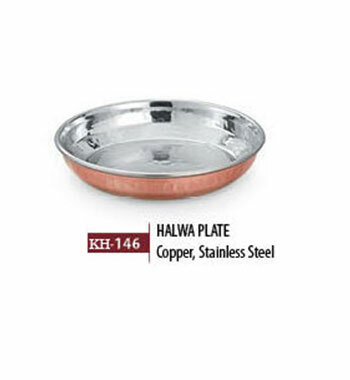 Tableware tells a lot about the hotel or restaurant and generally makes a strong impression of the served food even before the guest tastes the same or takes their first bite. 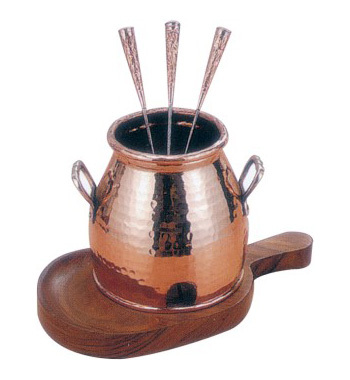 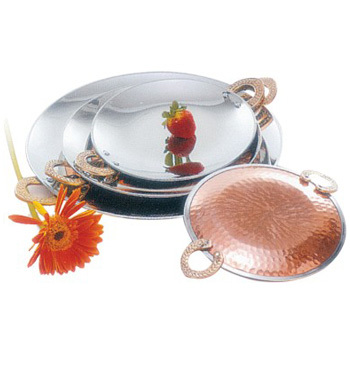 Many times the kind of tableware used compels the guest to see what is being served in that. 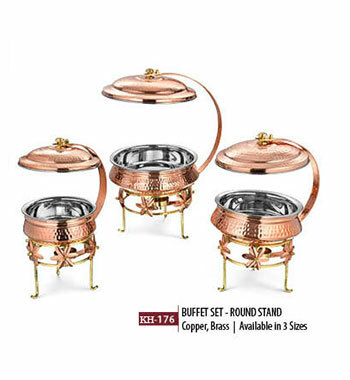 They also reflect the overall standard of the hotel and restaurant also, because hospitality is all about quality services in a presentable format. 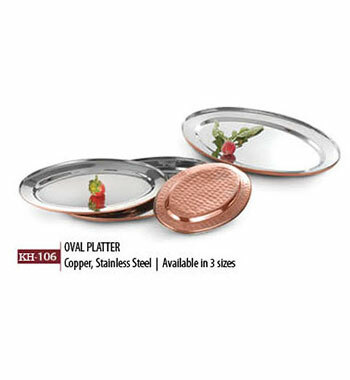 With the aggressive development in the hospitality industry over the last few years, many different tableware options are available in the market. 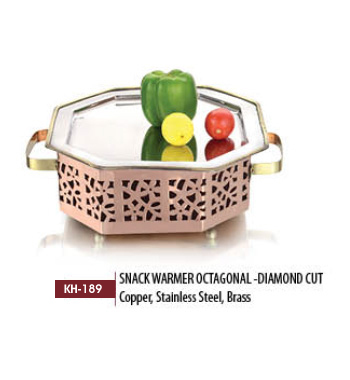 But making a choice should be done wisely basis style, durability, cost, available design pattern, and most importantly identify the segment which will be catered. 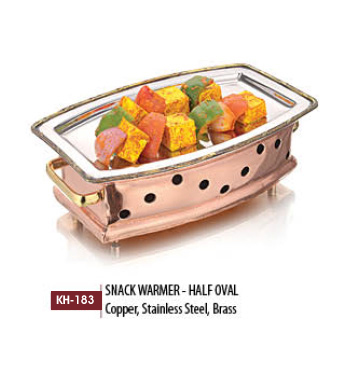 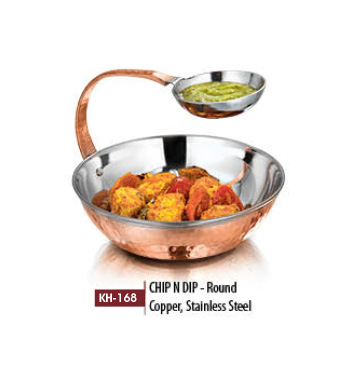 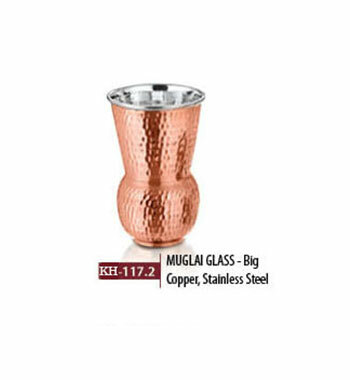 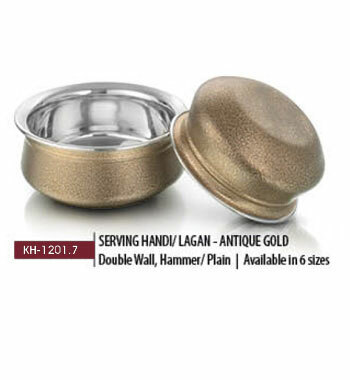 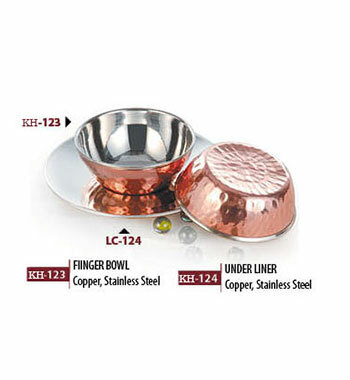 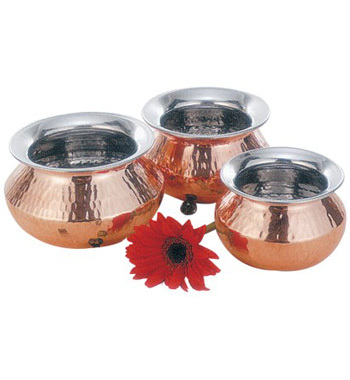 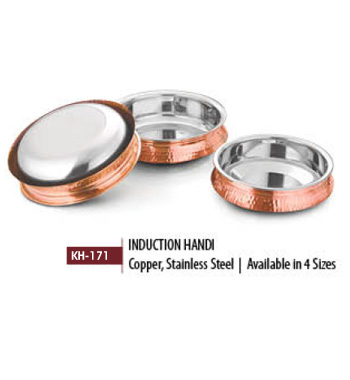 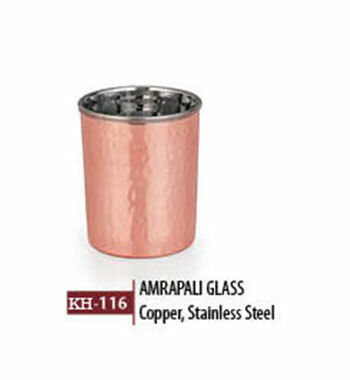 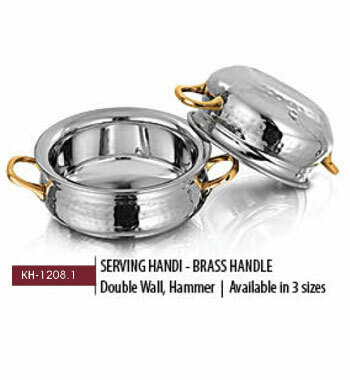 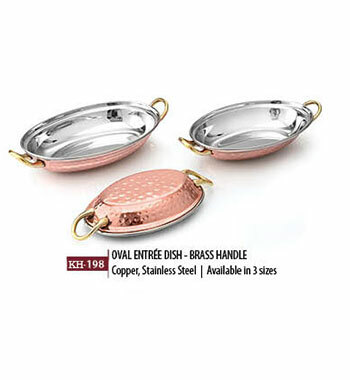 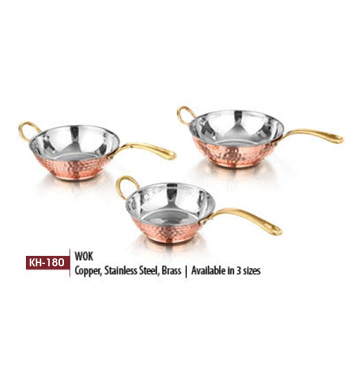 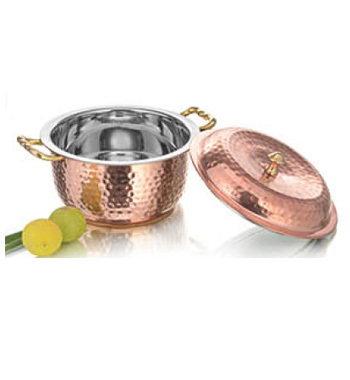 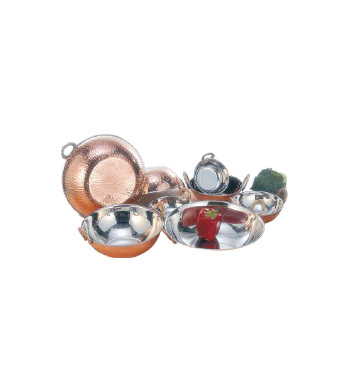 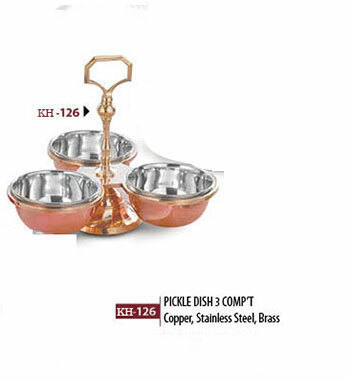 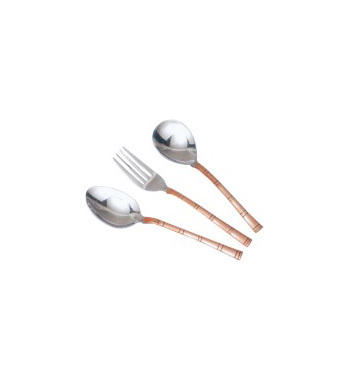 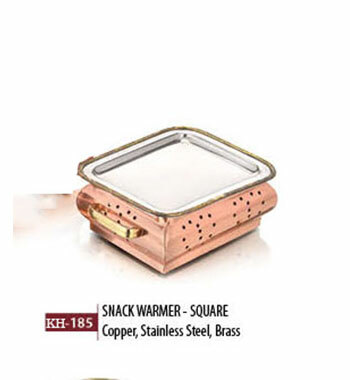 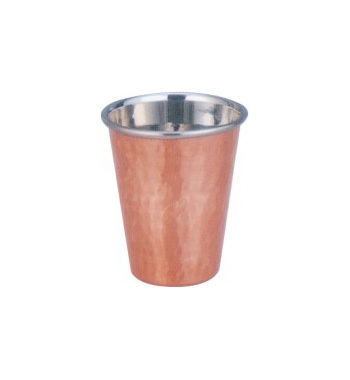 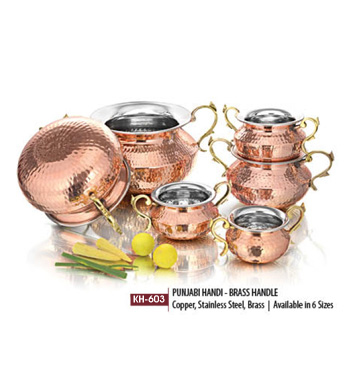 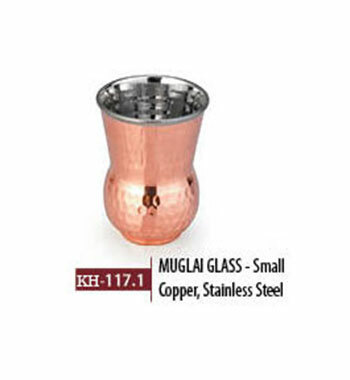 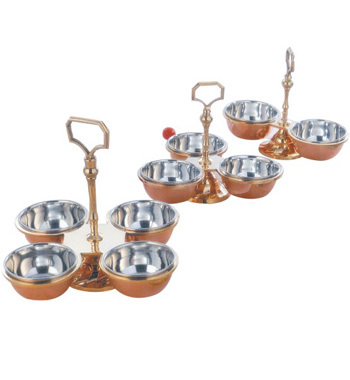 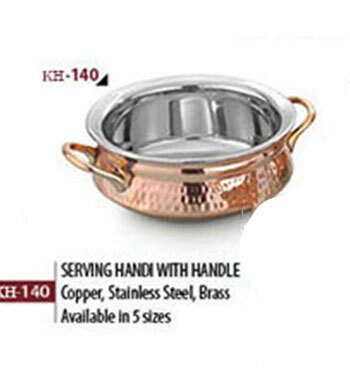 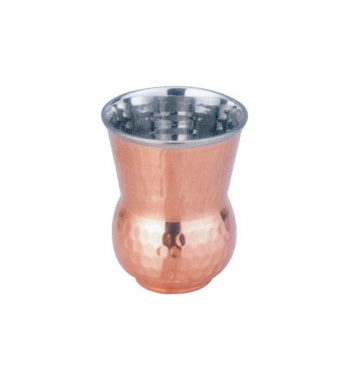 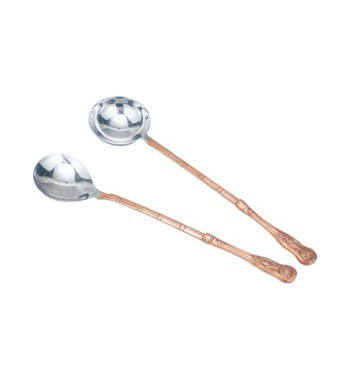 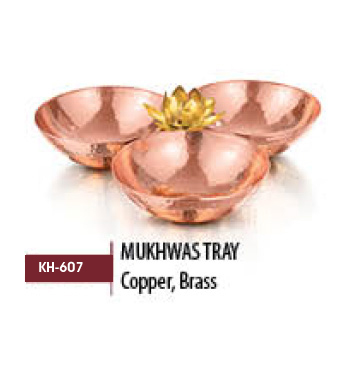 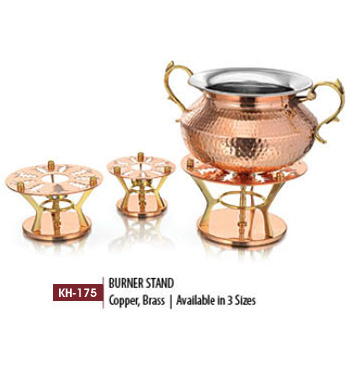 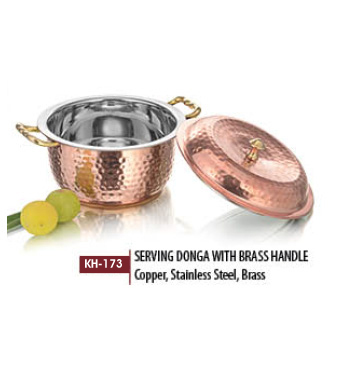 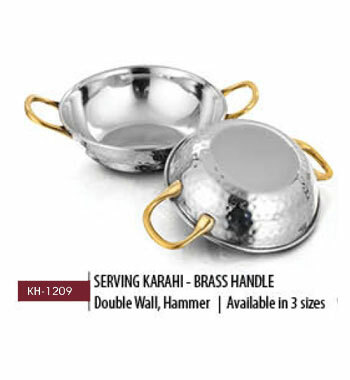 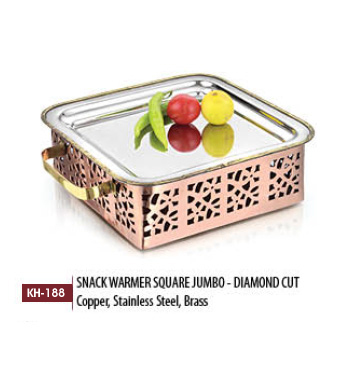 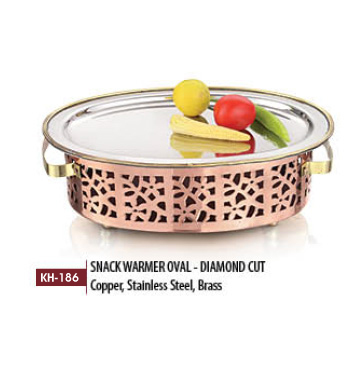 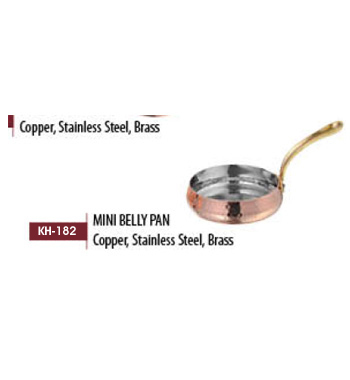 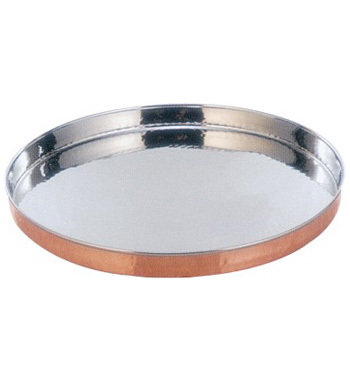 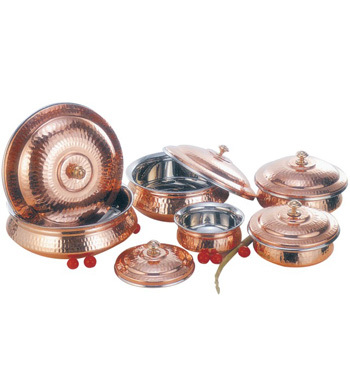 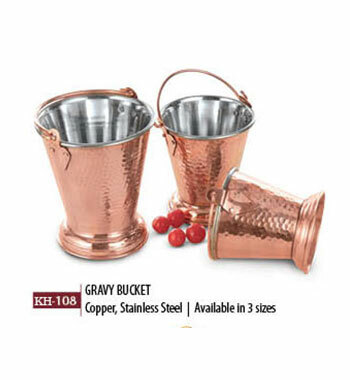 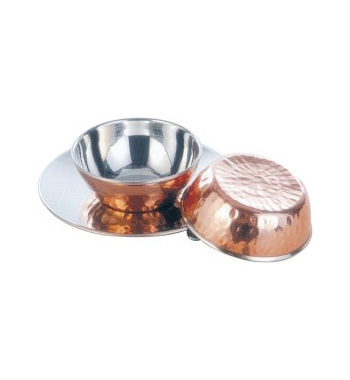 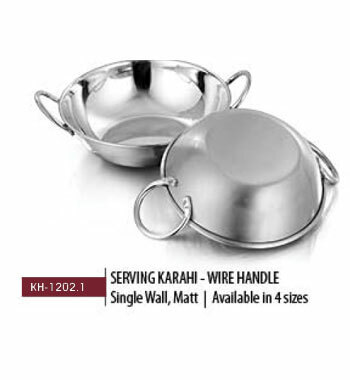 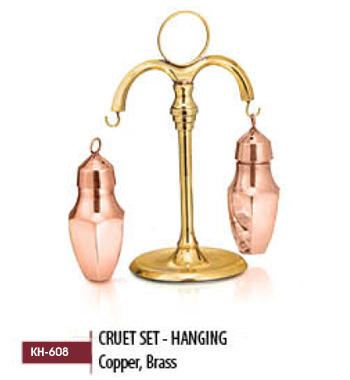 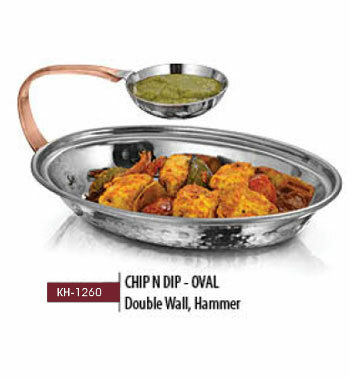 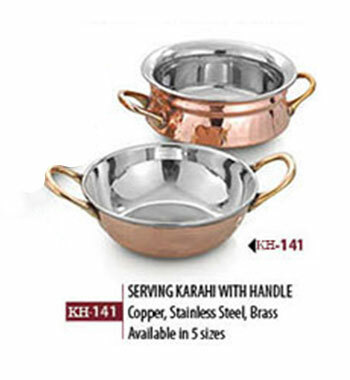 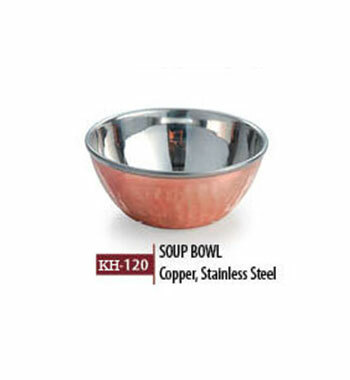 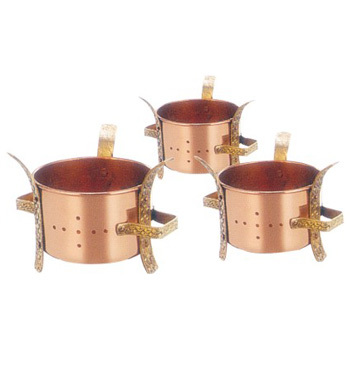 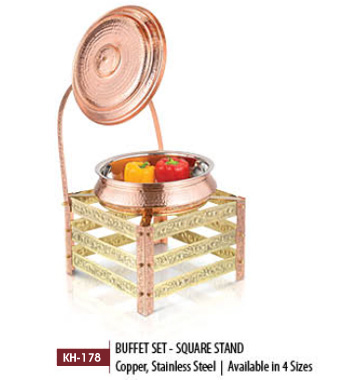 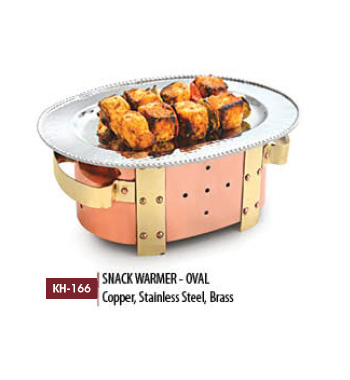 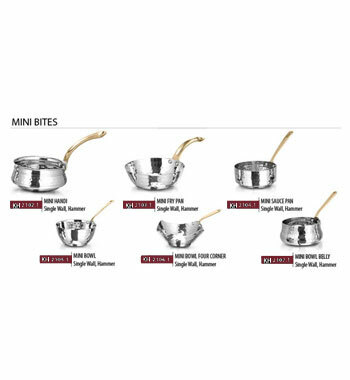 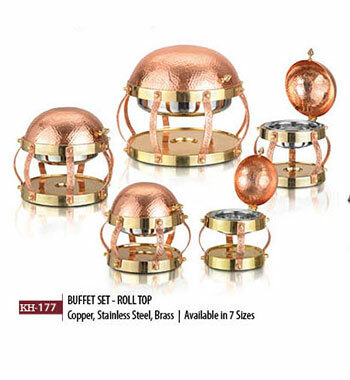 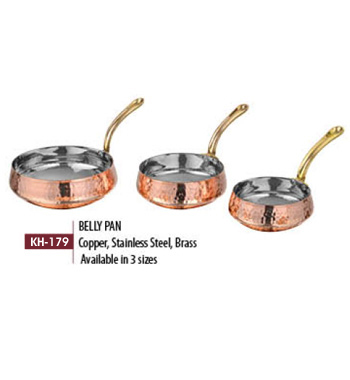 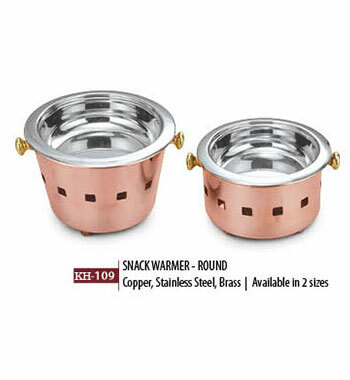 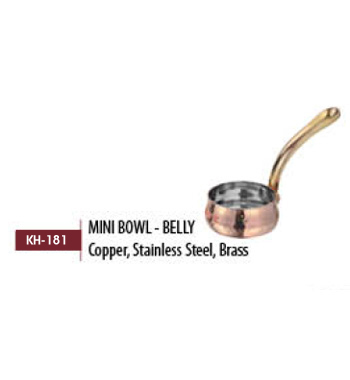 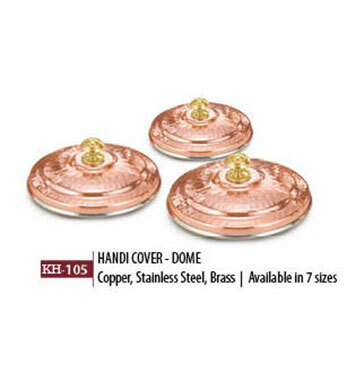 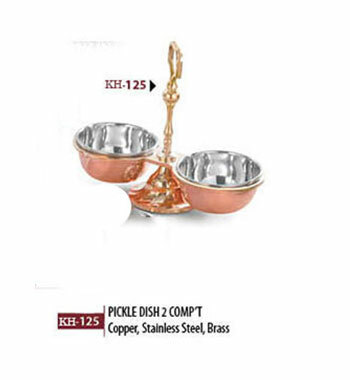 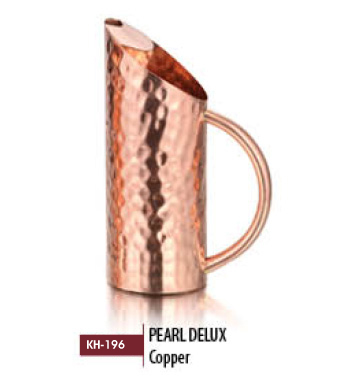 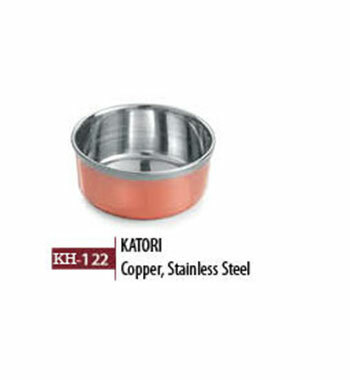 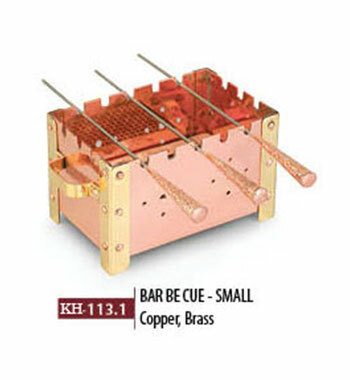 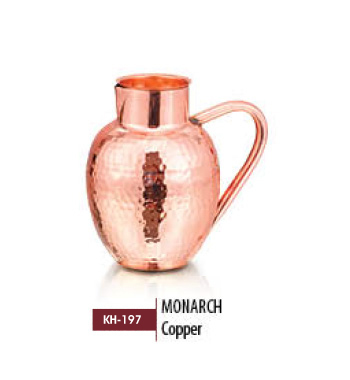 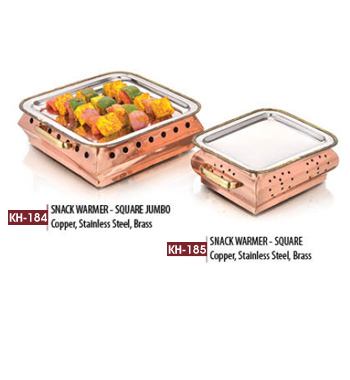 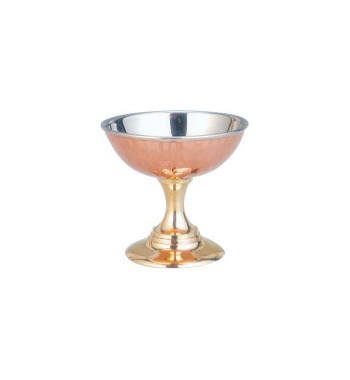 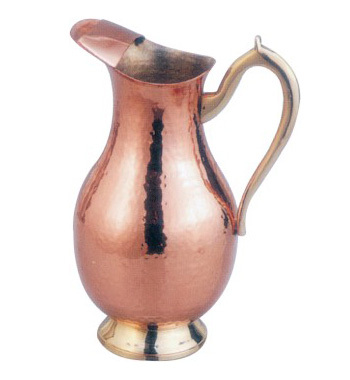 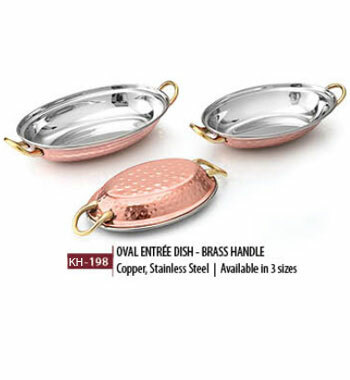 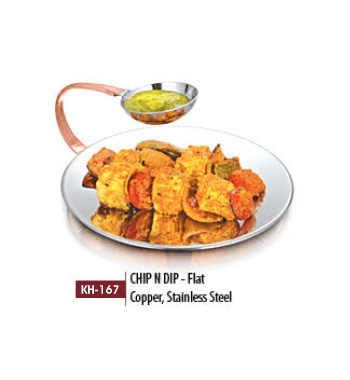 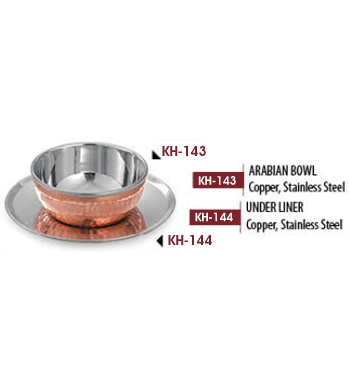 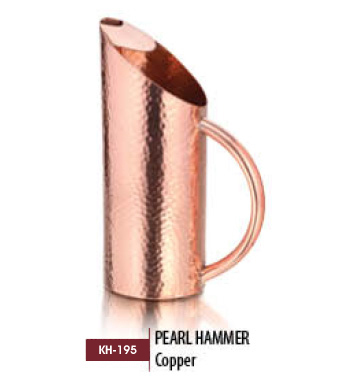 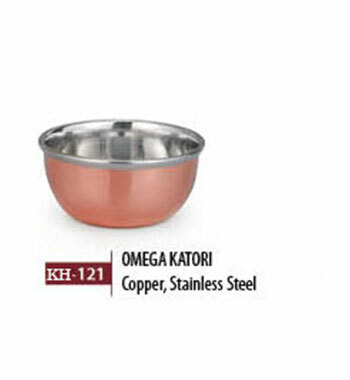 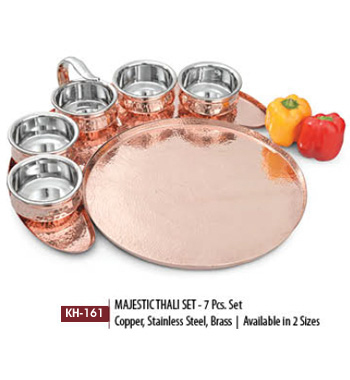 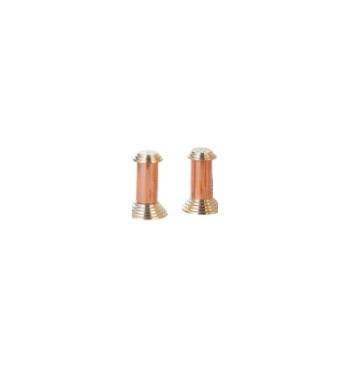 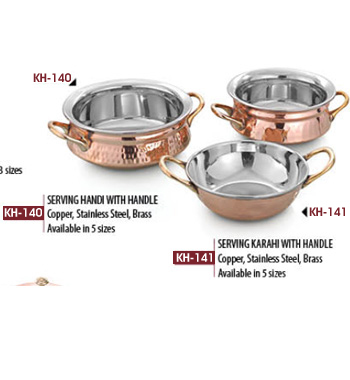 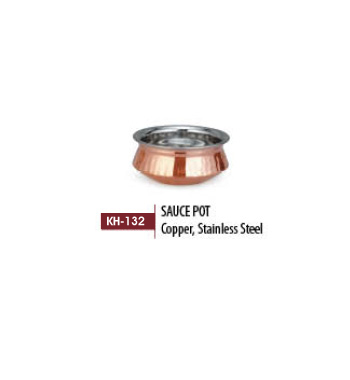 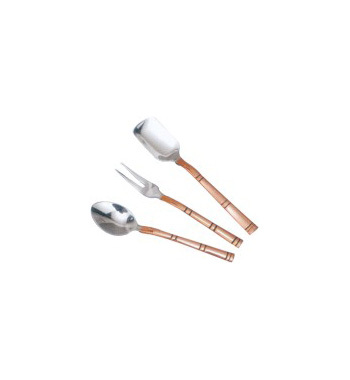 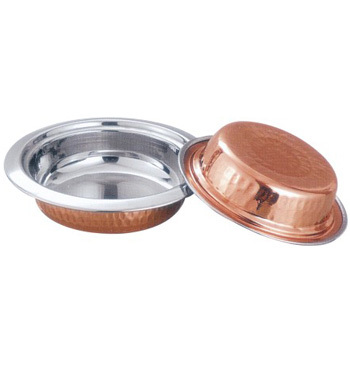 And this is what Kanhaiyalal Hotelwares has worked upon, with their 30 years of rich experience in the hospitality industry; they have designed the tableware’s which meets the necessities of the customer. 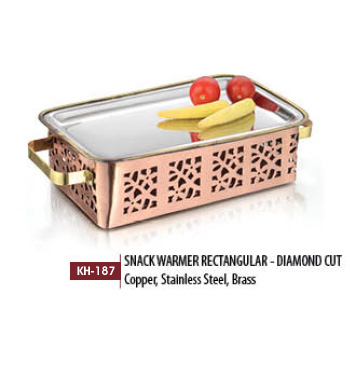 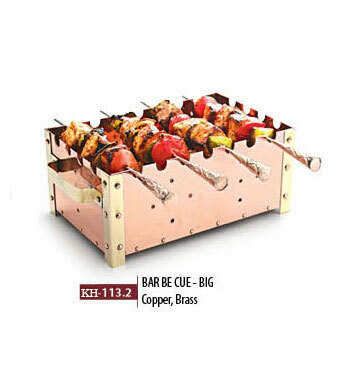 The designs of the products are at par elegance with contemporary looks.